Josef Illig (cinematographer) – would have been 110 today, he died in 1970. 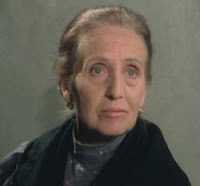 Lola Lemos (actress) would have been 105 today, he died in 2009. 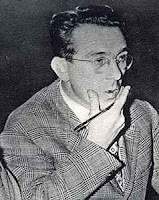 Giulio Scarnicci (screenwriter) would have been 105 today, he died in 1973. 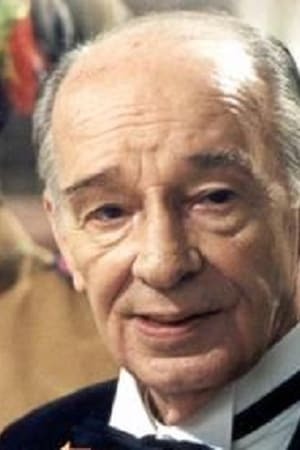 Giustino Durano (actor) would have been 95 today, he died in 2002. 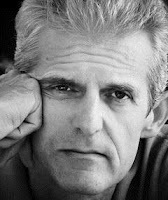 Alberto Silvestri (screenwriter) would have been 85 today, he died in 2001. Lila Brock (actress) is 30 today. Spaghetti Western Trivia ~ Jack Sparrow?! 50th Anniversary of I Do Not Forgive… I Kill!